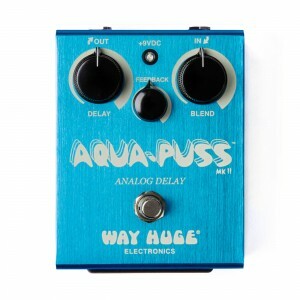 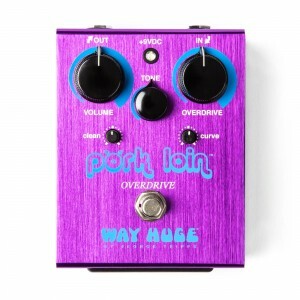 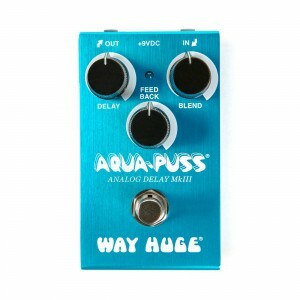 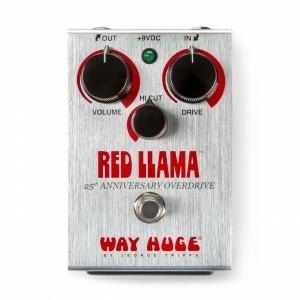 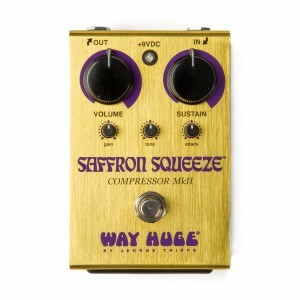 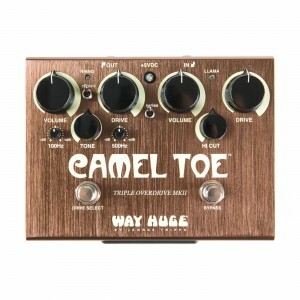 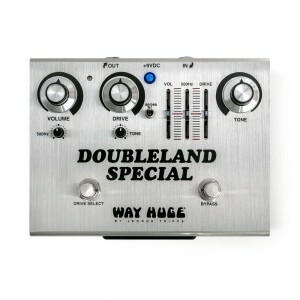 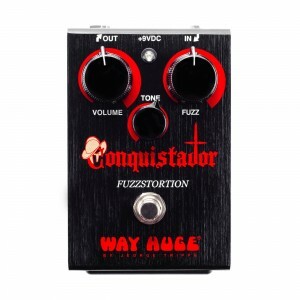 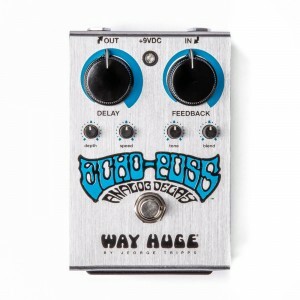 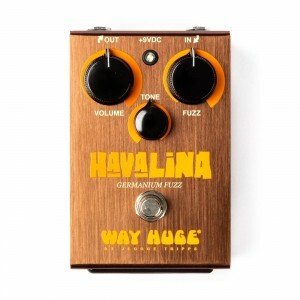 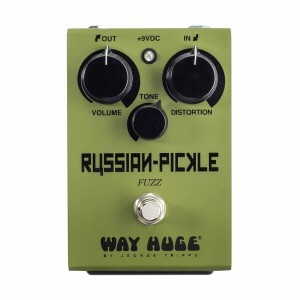 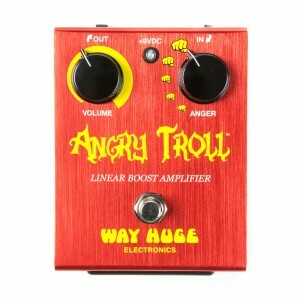 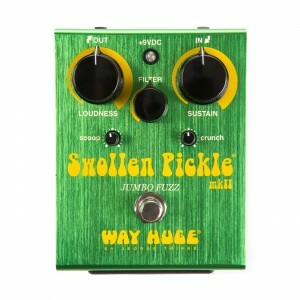 Launched in 1992 by Jeorge Tripps, Way Huge by Jeorge Tripps quickly created a buzz among southern California guitar players and began to define the boutique effects market. 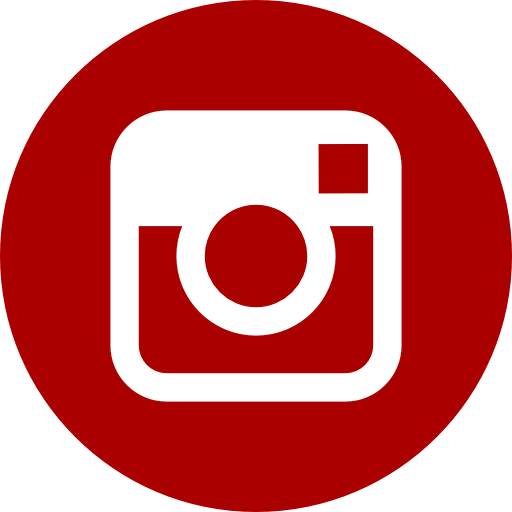 In late 1999 with 15 models, the company closed its doors as Tripps pursued other opportunities to hone his skills as a designer. 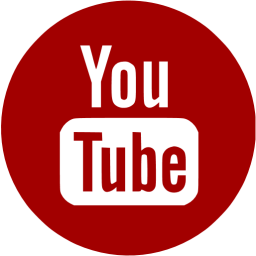 As Way Huge exited from the market, the demand for the products soared, driving online auctions well into the hundreds, sometimes thousands of dollars. 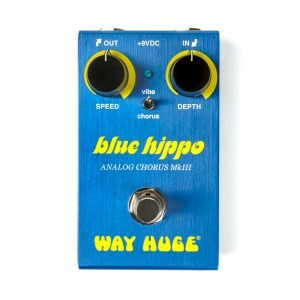 In 2006, Dunlop welcomed Tripps and Way Huge into the family. 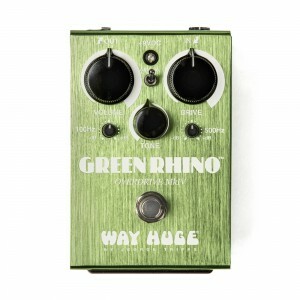 Finally, Tripps was able to make effects pedals the way he had always envisioned, with a dedicated design team and production facility at his fingertips. 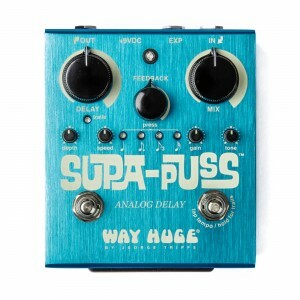 Since then, Dunlop has helped Way Huge by Jeorge Tripps bring their hot-rodded vintage tones to the mass market at an affordable price.